But there’s some commonality in how they view the platform’s future subscriber growth. Investing in the world’s largest online-subscription video platform can be an inherently polarizing discussion. 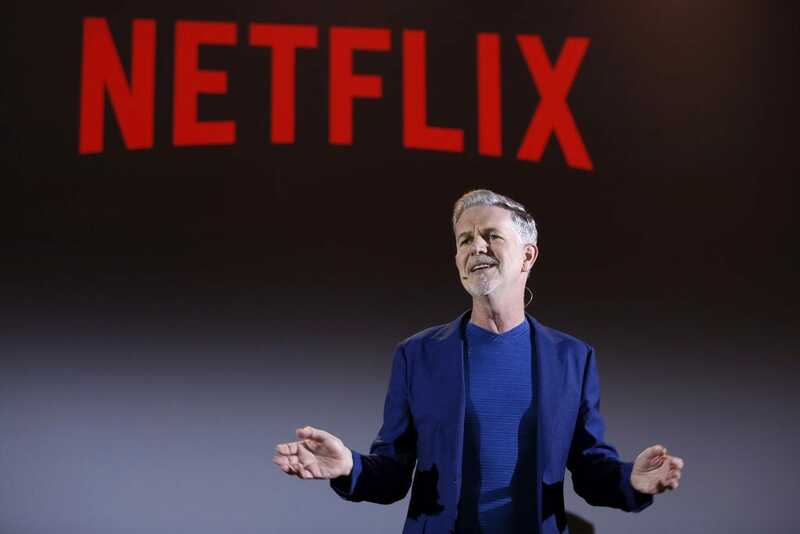 Netflix bulls and bears tend to disagree on whether the stock’s valuation is justified, if the company is too quickly burning through cash, and if it’s adequately prepared for an increasingly competitive streaming environment. Then there’s subscriber growth, a metric that was praised by many on Wall Street following Netflix’s fourth-quarter earnings report. During the quarter, the company added a record 8.8 million paid memberships. That was on top of the record 7 million new streaming subscribers in Q3, a big rebound from a disappointing showing last July. Earlier this month, Markets Insider asked Wall Street’s biggest Netflix bull and bear how concerned they were they about the the sustainability of Netflix’s subscriber growth during an economic downturn — especially after Netflix announced its biggest price hike for US subscribers in January. The analysts’ responses were notably similar. In short: Netflix’s subscriber growth would probably be okay in the case of a recession. Read more: We asked the biggest Netflix bull and bear on Wall Street the same 5 questions. Here’s what they said about the streaming giant’s cash burn and competition as well as what the other side is getting wrong. “Netflix is a super cheap entertainment alternative. It just is,” Pivotal Research founder Jeffrey Wlodarczak, who has a $500 price target — the highest on Wall Street, told Business Insider. 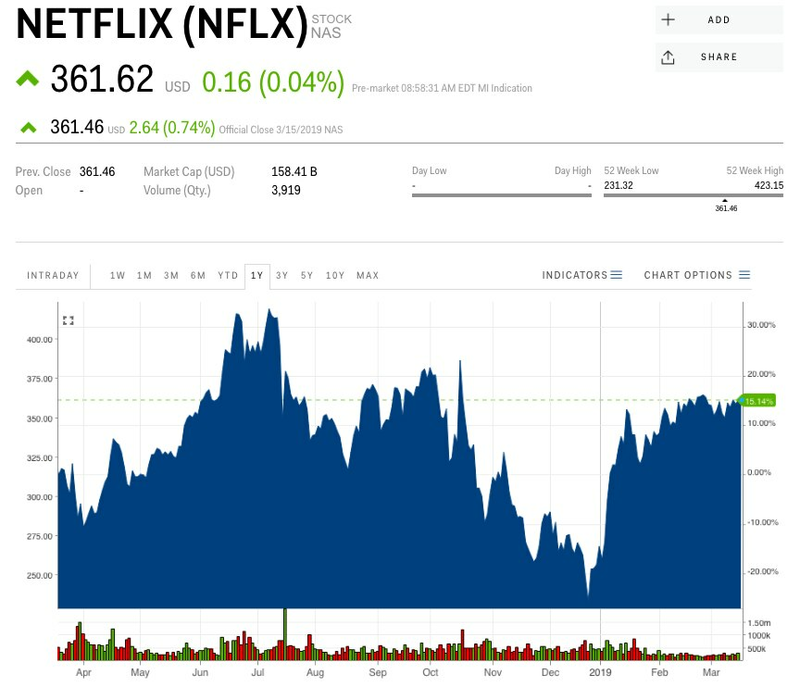 And Morningstar analyst Neil Macker, who has a $135 price target — the lowest on Wall Street — also thinks Netflix’s subscriber growth would hold up during an economic slowdown. “Netflix, like the cable subscriptions that we’ve seen in the past, is one of those things that, it’s a relatively cheap thing to hold onto,” Macker told Markets Insider in an interview.